Monday, December 17, 2012 . 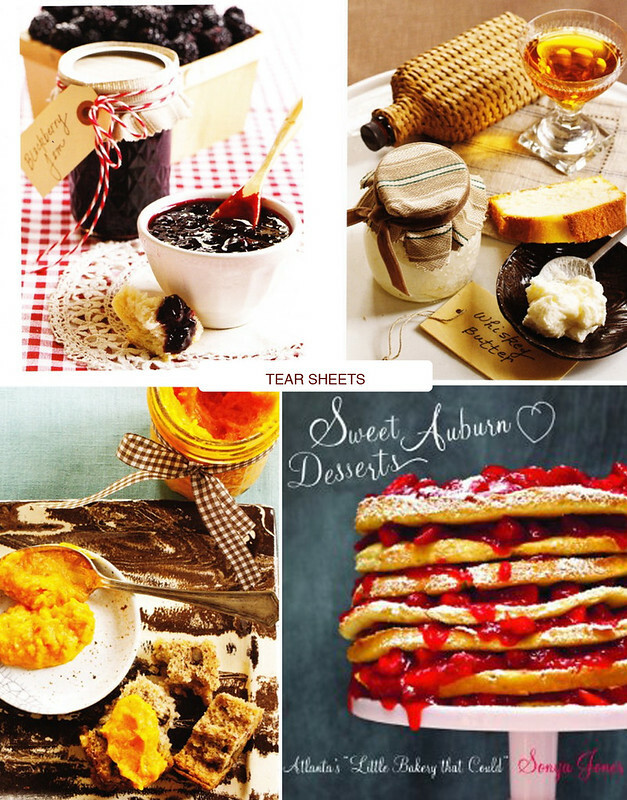 Last week I mentioned the fabulous Sweet Auburn Desserts Cookbook. We shot this book in my home and it was such a treat to not only get to work with Sonya, but also to get to sample all of the amazing recipes. I’m telling you, working on a cookbook is not diet friendly! My friend Deborah shot the book (she’s also shooting my book for Rizzoli!) and she did an incredible job. It was such a fun team. You can pick up your copy here. Thursday, December 13, 2012 . 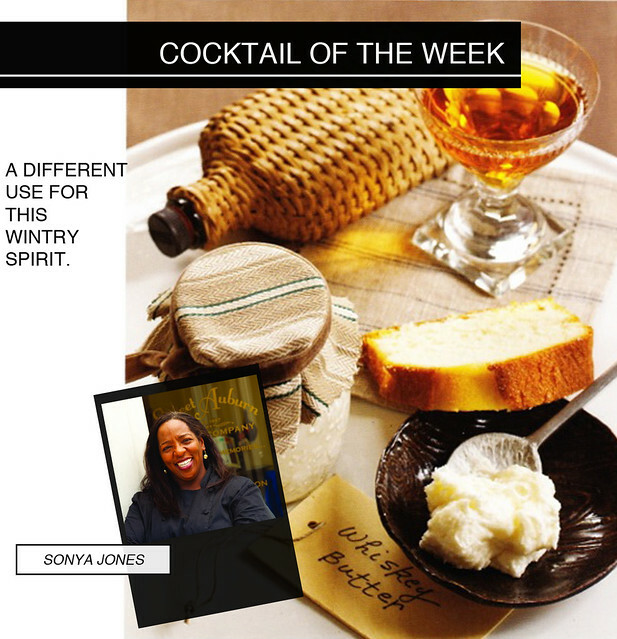 Ok, so this is not exactly a “cocktail.” Today I’m sharing an incredible recipe from miss Sonya Jones. She is the lady behind the infamous Sweet Auburn Bakery. I had the pleasure of working alongside her, styling her fabulous cookbook: Sweet Auburn Desserts. She’s an amazing baker and her cookbook is chock full of decadent recipes and would make such a fun gift for the holidays. Here is her recipe for Whisky Butter, taken from the Sweet Auburn cookbook. Basically you could drizzle this over any of your holiday pastries. Heaven. Cream together the butter and sugar in a mixing bowl. Add in the water and stir until combined. Stir in the whiskey. Spoon the butter into a container and cover. Refrigerate until ready to serve.